We’re back at the Cooroy Memorial Hall for the May Meeting and you’re invited! 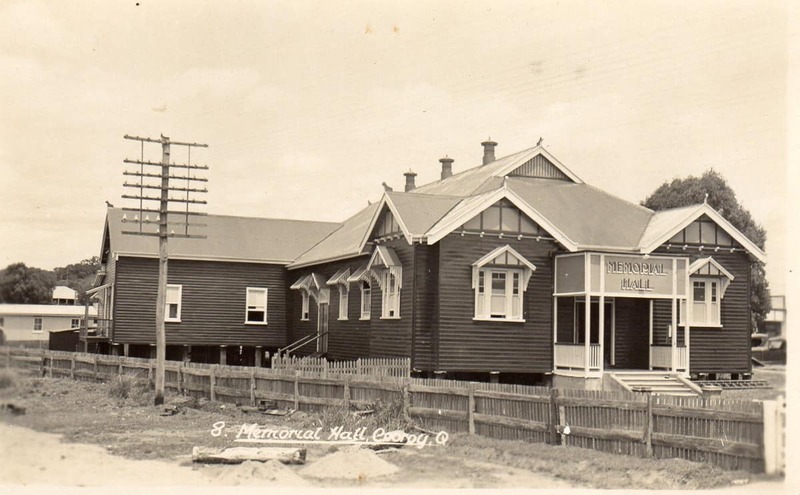 At long last, this Thursday evening, the Cooroy Memorial Hall is again available to our group for club meetings. It gives me great pleasure to personally invite you all – especially, those people who have not attended a meeting for some time – to come along and see the how amazingly well the hall has been renovated, and to be part of our jam-packed meeting. Our guest speaker this month is Jason Virtue whose specialty subject is Holistic Management, which incorporates health of the land, our personal & financial lives, and farming practices. There will be other interesting talks by two of our past presidents: Elisabeth Fekonia on what to plant this month; and Maria Page on how to save one type of seed. I will be giving a short talk based on some books I have read on a topic I am passionate about: addressing the success or otherwise of our personal relationships and what can be done to radically improve them. This aligns with the 2ndprinciple of permaculture – Care of People. Please note there will no longer be catered meals before the meeting. However members and their friends may like to gather for a meal at one of Cooroy’s many restaurants prior to the 6.30pm start of the meeting. We will be re-introducing the old supper roster, so apart from bringing something to share for supper on Thursday night, members may wish to help out in the kitchen as was done in the past. Activities around supper present a great way for new members to get to know others. We have a number of fabulous speakers planned for the next few meetings too, so if you’ve been away for a while, this is a great time to revisit our permaculture community. Hope to see you there. Vic Bateman President Permaculture Noosa Inc.